In the age of influence WebHooters try to deliver the learning in a researched process in the most simplest form for our readers. CREATIVITY IS A STRONG TOOL TO BUILD ONLINE BUSINESS PRESENCE! DOES GENDER DEFINE THE SUCCESS OF BUSINESS FOR YOU? The Marketing Mix Strategy Trends 2019 You Ought to Incorporate in Your Business! Digital Marketing Trend 2019 – Giving Your Brand New Goals! Digital Marketing Campaign Tips to Create Wonders Around The Festival Time! Are You Doing Everything to Market Your Business Online? Maybe or Maybe Not! Digital Marketing Helps Startups To Turn Over New Leaf! The Upturn of Influencer Marketing in The Digital Domain! Is Artificial Intelligence Opening New gates in the Digital Marketing Domain? 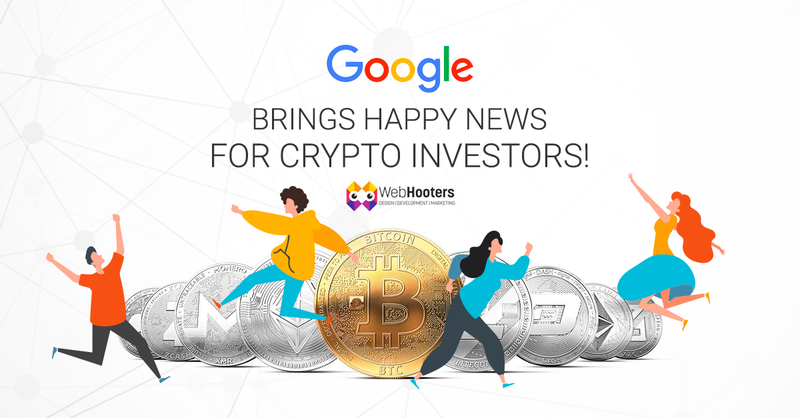 After Facebook, Google Too Brings Happy News for Crypto Investors and Marketers! 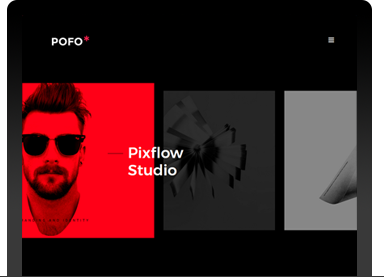 Is Google Revolutionizing Its Branding Platform? Online Reputation Management and Search Engine Optimization – What Are These and How They Work Together! Pinterest Statistics That Marketers Should Know!